The Tech Academy is partnered with several prestigious groups. A private, nonprofit, liberal arts university in Portland, Oregon. It opened in 1905. 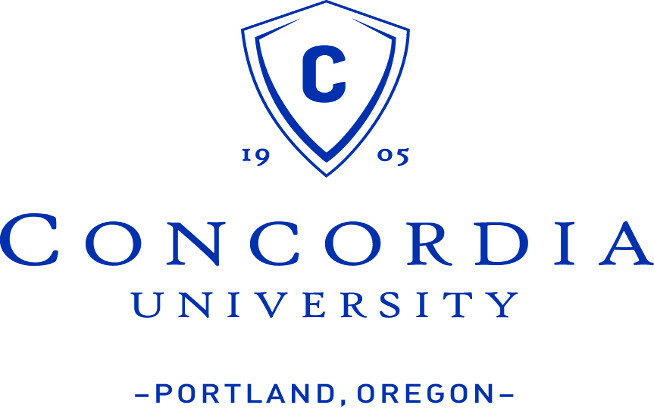 Located in Northeast Portland, the school also has branch campuses across Oregon and operates the Concordia University School of Law in Boise, Idaho. They also deliver online classes and so have students all over the United States. Our C# and .NET Framework Boot Camp is delivered through Concordia University as a Computer Information Systems (CIS) minor degree. This required taking our curriculum through an accreditation process. The Northwest Commission on Colleges and Universities (NWCCU) approved our boot camp as a minor degree (meaning, it is accredited when studied through Concordia University). 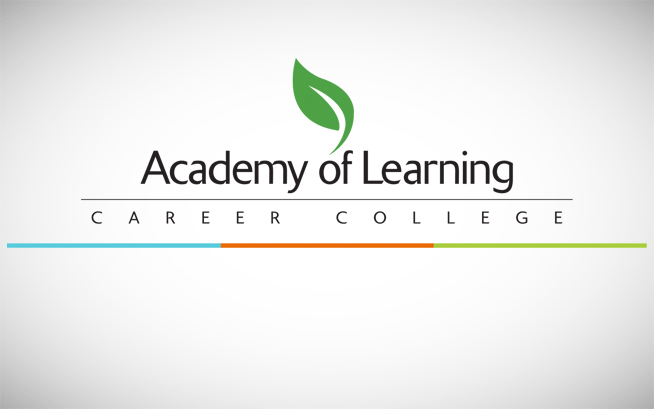 Founded as a franchise system in 1987, the Academy of Learning Career College specializes in training for adult learners. They utilize “e-learning” technology (learning content typically delivered through the internet). Students complete course materials that include online presentations and tutorials that combine with access to instructional materials, exercises, as well as quizzes, review questions, and tests. In this delivery method, students are supported by a qualified Online Instructor or an on-site qualified campus Facilitator (Instructor). There are over 50 Academy of Learning campuses in Canada. Our Academy of Learning partnership trains students through a combined program that is comprised half by our content and half by their content. Students take a series of Academy of Learning courses, then they complete our C# and .NET Framework Boot Camp online (not including the Live Project or Job Placement Course), followed by some more Academy of Learning Courses. The learning track is meant to train students as junior level web and software developers and to prepare them for tech jobs in Canada. The VA is a government agency that provides healthcare services, educational assistance, home loans, life insurance and other benefits to veterans of the US military. 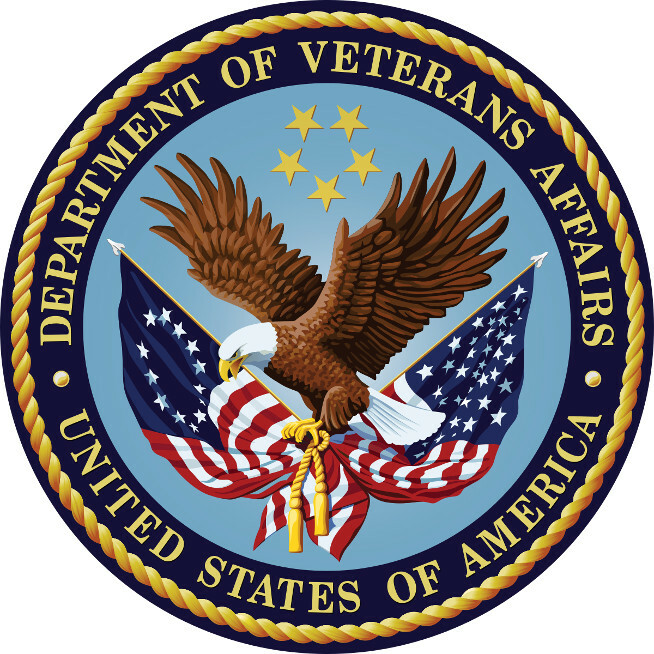 We are an approved training provider for the VA’s disabled veterans program. This means that some veterans with physical or mental disabilities can receive tuition funding through the VA for our programs. This assistance may even include living expenses for during their training. WorkSource is a network of public and private partners who work together to effectively respond to workforce challenges through high-quality services to individuals and businesses, resulting in job attainment, retention and advancement. We are an approved training provider for WorkSource. What this means is that students can apply for tuition assistance through WorkSource. If approved, WorkSource pays some or all of the student’s tuition.